Is Zumba the Best Exercise for Children? Zumba has been around since 2001. It is a dance and aerobics craze that helps transform many lives. Millions of people, all across the globe take Zumba classes weekly. It has quickly become a major fitness phenomenon. Many people find Zumba appealing because it effortlessly blends many different types of dance, especially Latin dances. Dancing is one of the few exercises that people of all ages enjoy. This makes Zumba an ideal exercise for children. Zumba’s versatility allows families to practice it together. Zumba studios offer adult and kid classes that happen simultaneously. When not taking lessons, Zumba can become an activity that the family does together at home. There are a lot of Zumba related games that families can play together to get fit. Zumba fanatics can also find plenty of free Zumba videos and music mixes. The fitness craze can be something families take way beyond the gym floor. Children bond with one another through Zumba. Some studios offer team classes, which creates cooperation and forges friendships. The most obvious benefit of Zumba for young children is how it keeps them active, which is one of the tools of retaining a healthy lifestyle. Daily exercising also builds confidence and Improves overall moods. Zumba is wide spread. Not only are there a lot of gyms and studios that offer Zumba classes, but now schools are adding Zumba to a child’s everyday school routine. The more your child practices it, the better his coordination and abilities. 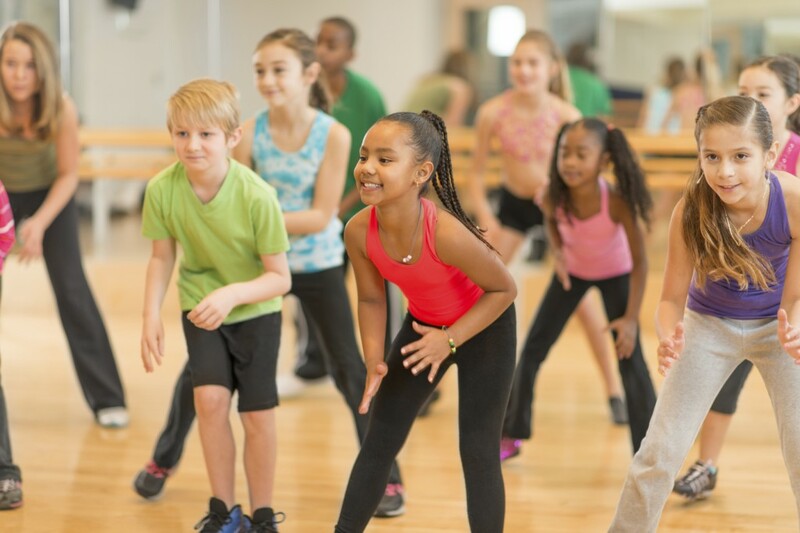 You can use Zumba as a way to spark the natural learner in your child. It combines many different dance cultures. Therefore, you can suggest that your child research the origin of the dances to increase his knowledge and love of Zumba. Most of all Zumba helps keep your child busy, healthy, and happy. It also pushes your family to experience an activity that you all enjoy. Zumba is the perfect exercise for your child and family.